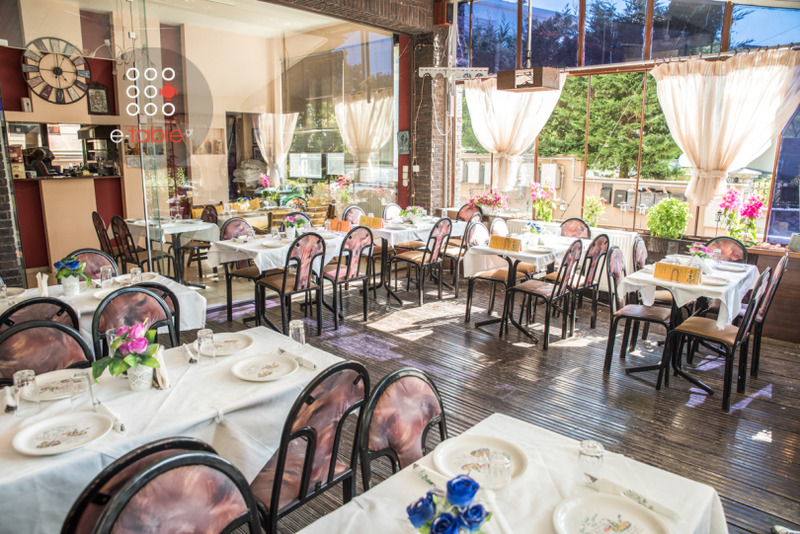 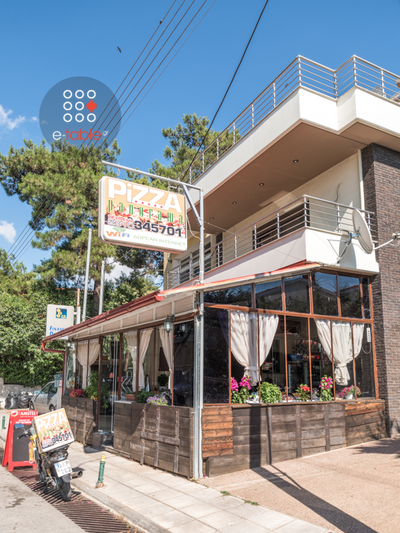 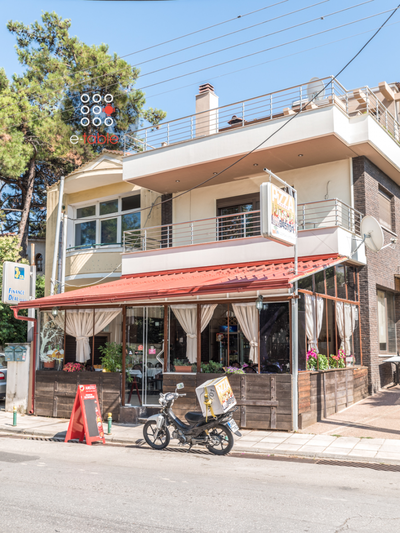 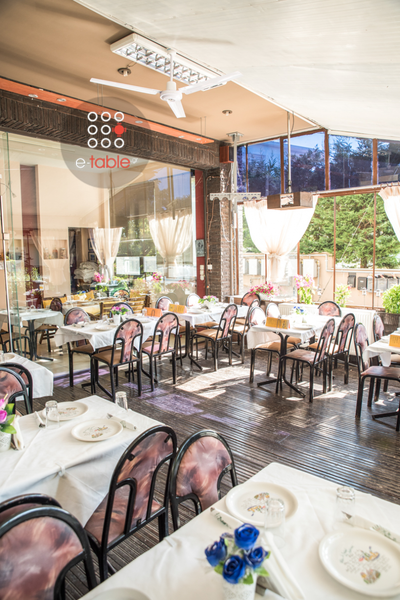 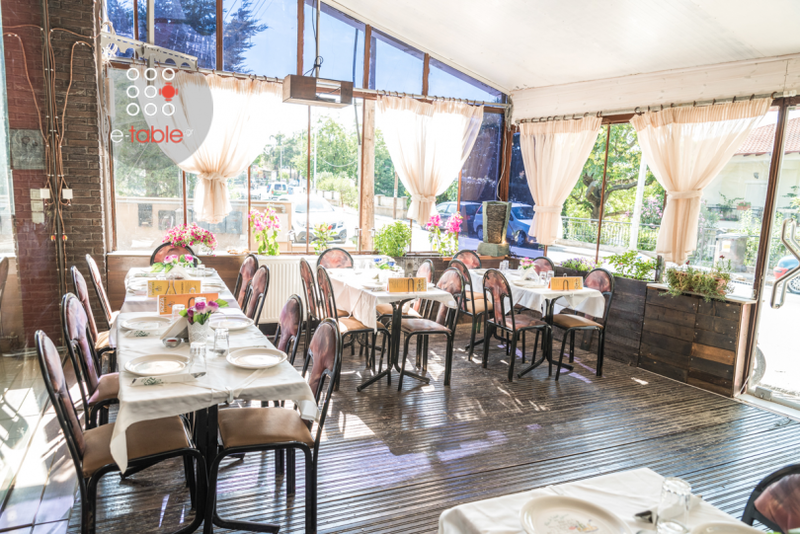 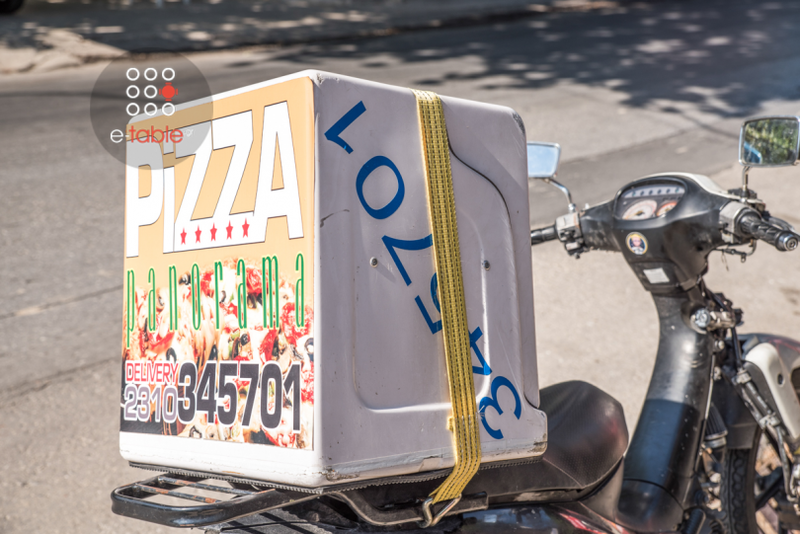 Pizza Panorama is a pizzeria located in the beautiful Panorama of Thessaloniki. 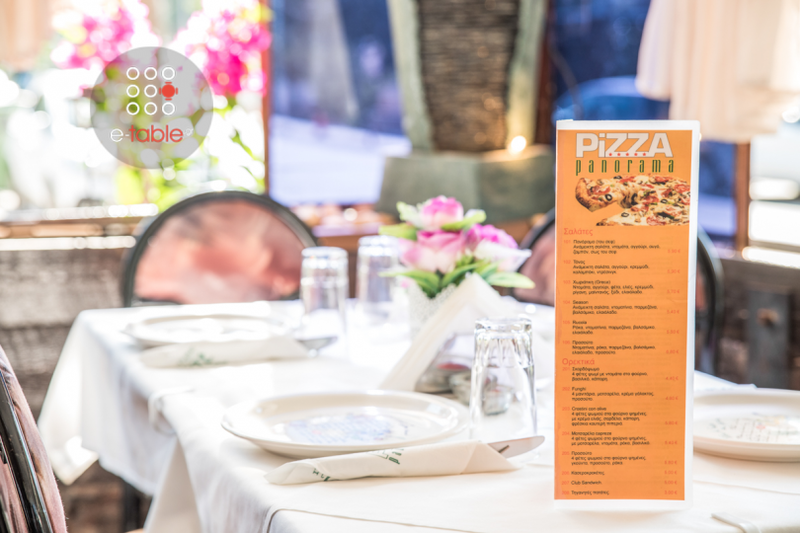 Pizza here is based on our excellent Italian thin dough, made at the time you order it, in our preparation room and kneaded daily from fresh ingredients. 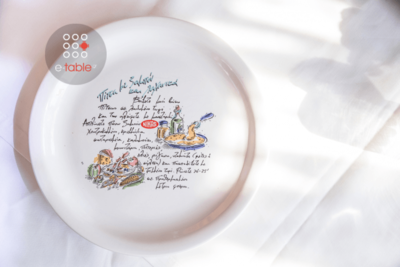 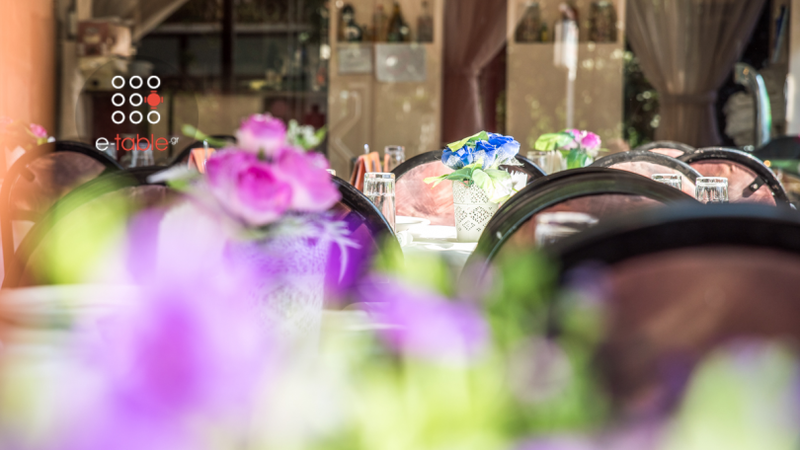 baked with imagination and our love for Italian cuisine. Our materials are coming from the best quality suppliers and this puts us first in our customers' preferences, as we have the best relation concerning quality and cost. All these are offered in a pleasant and beautiful environment, built for you. 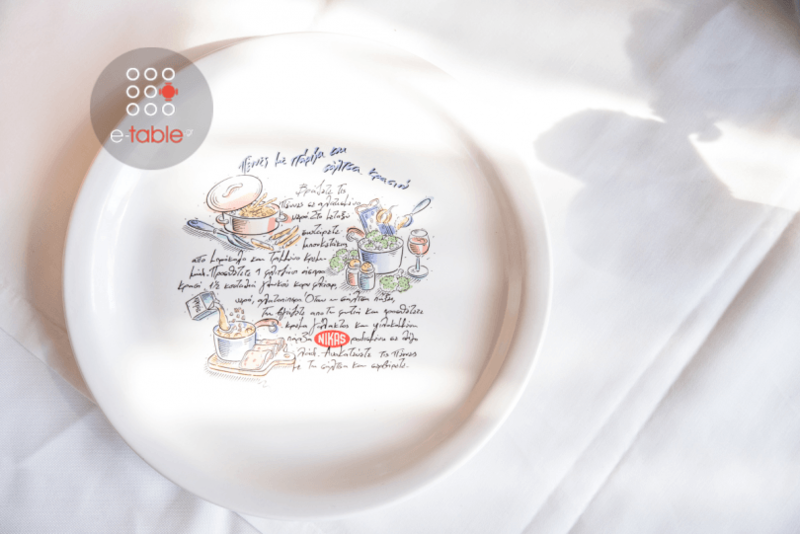 We give our love and passion for our products, with authentic Italian recipes. You should try them, if you love Italian cuisine and the popular pizza. 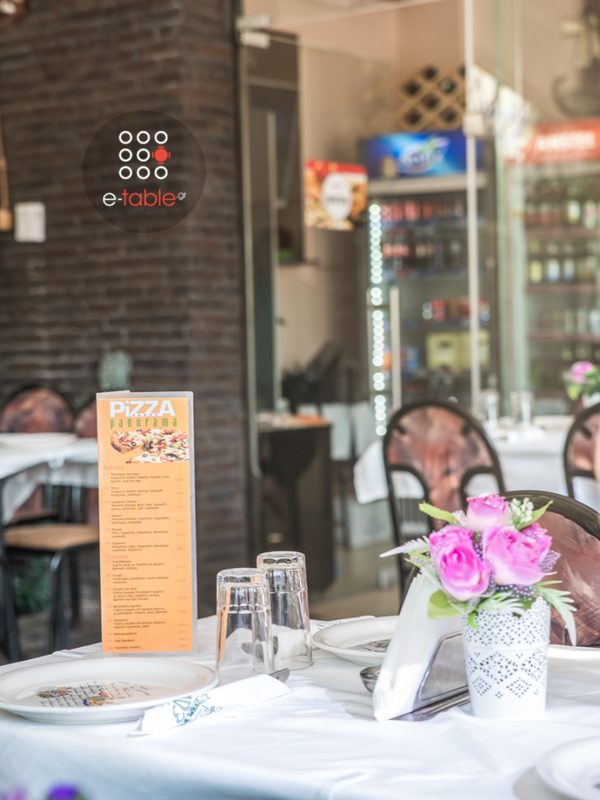 You only have to give us your good appetite!